The in-screen fingerprint scanner to take on Samsung’s Galaxy S10? 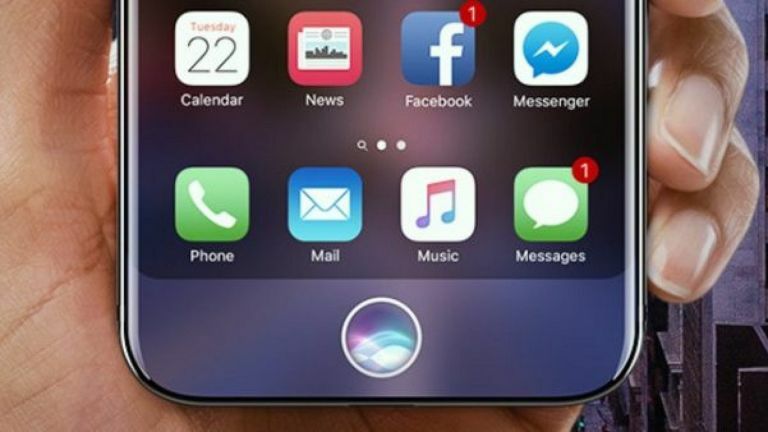 Apple is, or at least was, working on an ultrasonic under-screen fingerprint scanner. The bad news is that it may never be something we see in an iPhone – despite the Samsung competition apparently working on just that tech for its Galaxy S10. The ultrasonic in-screen fingerprint scanner was leaked by Korea’s Chosun in the form of a patent. While current under-screen fingerprint scanners use light to see the details of a finger, the ultrasonic version is far more accurate – if not more expensive. The reality is that despite Samsung allegedly working on this ultrasonic in-display fingerprint reading tech, Apple likely won’t ever use it. The iPhone X embraced Face ID and ditched Touch ID, saying the new system is 20 times more secure. The feedback from iPhone X users has largely been excellent, so Apple will more than likely stick with this for its future phones. Samsung is expected to include an in-display fingerprint reader in its Galaxy S10, due out at the start of 2019. Apple’s new iPhones are due to appear around September this year, to compete with the Samsung Galaxy Note 9, which is allegedly not getting an in-screen fingerprint reader. Expect Apple’s new iPhones to all look more like the iPhone X, meaning an all-screen display that only has room for Face ID. Also expect the prices to drop and screen sizes to grow. All that is more than enough change for Apple which historically makes relatively incremental changes for each new generation of iPhone.